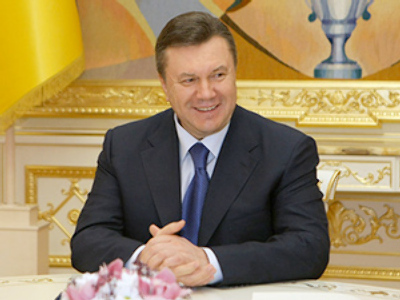 The First Deputy Prosecutor General of Ukraine announced the start of a criminal case against the nation’s former president Leonid Kuchma, who is suspected of complicity in the murder of journalist Georgiy Gongadze in 2000. 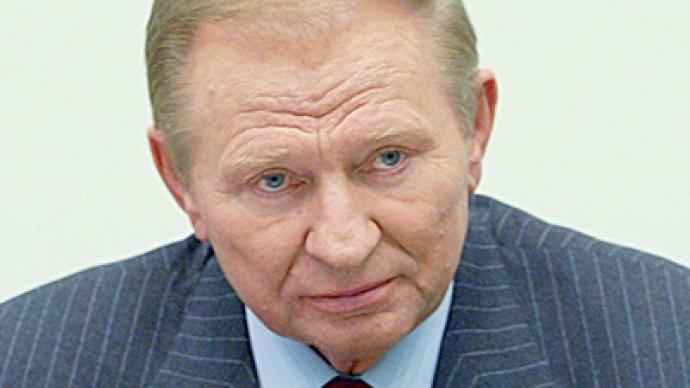 ­Ukrainian media, quoting a source within the Prosecutor General’s office, provided details on the case against Kuchma on Monday evening, but the news was officially confirmed only on Tuesday. In their Monday coverage, Ukrainian media also reported that although no official charges had been brought against Kuchma, the border police had received an order forbidding him from leaving the country. The ten-year old Gongadze case continues to be one of the biggest mysteries of Ukrainian politics. The journalist, who was known for his harsh criticism of the authorities, went missing in September 2000. In October, police discovered a decapitated body that was identified by relatives and friends as Gongadze’s remains; however, the head was never found and the status of the investigation was left undecided. In November of the same year, several audio recordings surfaced that seemed to link Kuchma with the Gongadze case. The telephone transcripts, which are known as the “Melnichenko tapes, carry the contents of conversations between Major Nikolai Melnichenko and President Kuchma, who orders another security officer to “sort out Gongadze.” Later, the officer reports that the order has been fulfilled. 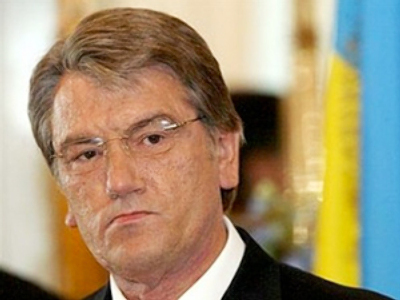 The tapes were widely used in later protests against Kuchma, and especially during the “Orange Revolution” - the popular name for the mass protests that erupted during Ukraine’s 2004 presidential elections, and ended with Viktor Yushchenko winning the runoff vote for the presidency. The Melnichenko tapes have been subjected to a lengthy examination and only in 2010 was Ukraine’s prosecutor general’s office able to confirm that it was Leonid Kuchma’s voice heard on the recordings. Meanwhile, prosecutors have announced an important witness – former police general Aleksei Pukach, who has been charged with organizing the journalist’s murder. He was detained in 2009, pleaded guilty and agreed to cooperate with investigators. He is now awaiting trial. According to media reports, however, Pukach told security officials that he had heard about Kuchma’s orders from Yuri Kravchenko – the security officer who allegedly reported to Kuchma on the taped telephone conversations. Kravchenko committed suicide in 2005, allegedly by shooting himself – twice – in the head. Meanwhile, Kuchma has always denied any involvement in Gongadze’s killing, arguing that the evidence was rigged by some foreign special services that sought to have him removed from office.